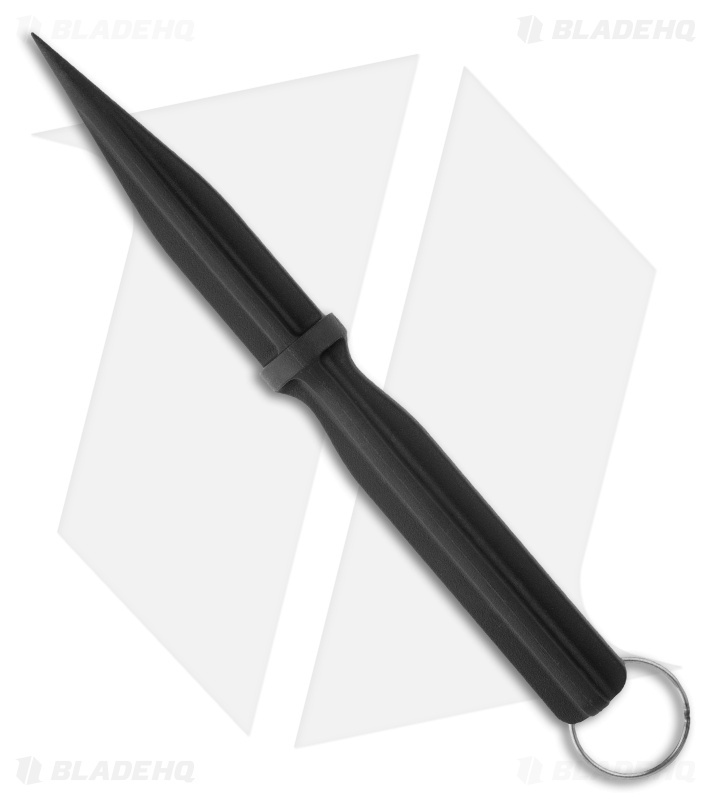 The Cruciform Dagger is made from Griv-Ex, which is the latest in fiberglass reinforced plastic. It is stronger than even the super tough Zy-Ex Cold Steel has used in earlier models. Griv-Ex is UV and heat stabilized, making it impervious to the elements.